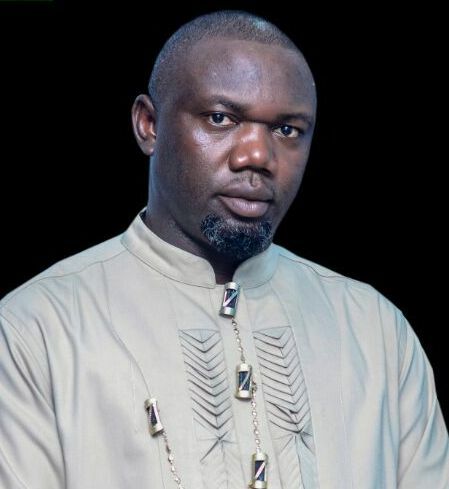 An Ijaw group, the Niger Delta Youth Democrats for Good Governance, NDYDGG, has hailed the just concluded Ijaw Youth Council, IYC, Convention held in Okirika, Rivers State, describing the confab as a “unity convention which has corrected the fraud perpetrated by some impersonators claiming leadership of New IYC Executive”. Co-ordinator of the group and strong contender in the forthcoming IYC elections, Comrade Thompson Robert Fuoye, disclosed this immediately after the convention, saying, “We just finished our unity convention held by the Elders and Leaders of Council at Okrika, attended by Chief Ateke Tom, Alh. Mujaheed Asari Dokubo, T.K Ogoriba, Ann Kio Briggs, Dr Felix Tuodolo, Chief Daniel Ekpebide, Alabo Nengi james, Comr. Jon John, as well as all Zonal, Clans and Mobile Parliament leaders. The meeting was very successful and has corrected the fraud perpetrated by some impersonators claiming leadership of New IYC leadership”. Comrade Fuoye also congratulated Chief E.K Clark, who will be conferred with prestigious Vanguard Newspapers Personality of the Year, Life time Achievers Award and Capt. Dr. Hosa Okunbor, for the Business Man of the Year Award, 2016, respectively, on March 11, 2017.